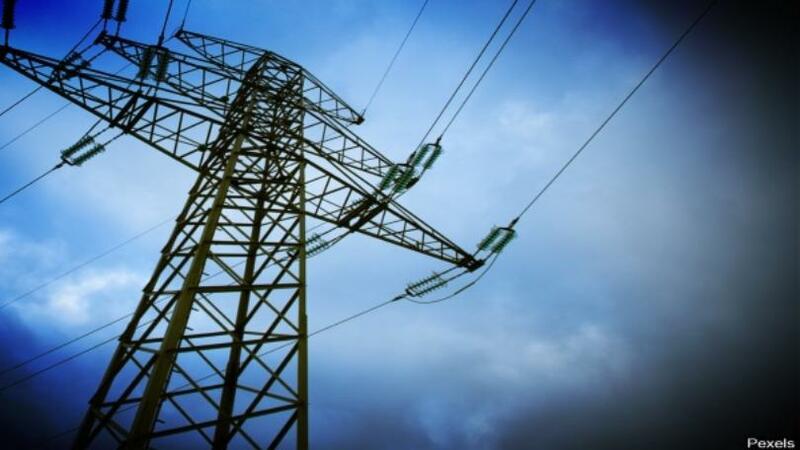 Ethiopia’s Ministry of Water, Irrigation and Electricity has signed an MoU with the Gulf Electricity Interconnection Authority and the International Energy Linking Organization (GEIDCO) to start a feasibility study of power link between the country and Gulf countries. The memorandum of understanding (MoU) was signed over the weekend in Abu Dhabi, the United Arab Emirates (UAE). The signing ceremony was attended by Undersecretary of the Ministry of Energy and Industry of the UAE and member of the Board of Directors of the Gulf Electricity Interconnection Authority, Dr. Matar Al Nayadi, and Chairman of GEIDCO, Prof Liu Xinya. Minister of Water, Irrigation and Electricity of Ethiopia, Dr Engineer Seleshi Bekele on the occasion said the interconnection of energy between countries, regions and continents is one of the most important ways to unite people for mutual benefit and economic prosperity. For his part, Dr. Mattar Al-Neyadi, said the Gulf Electricity Interconnection project is one of the most important infrastructure projects approved by the leaders of the Gulf Cooperation Council (GCC) countries to enhance energy security and raise the level of reliability and safety of the Gulf electrical systems. He pointed out that the linking projects aim to spare the GCC electricity networks for any partial or total interruption by 100 percent by providing instantaneous support for the required power transmission via the electrical connection network directly. The link with Ethiopia is part of the strategy approved by the Board of Directors of the Authority to contribute to the creation of an electricity market and the promotion of electricity exchange. In turn, the Executive Chairman of the Authority, Eng. Ahmed Al-Ibrahim, said the GCC countries are very hopeful of the agreement with Ethiopia given the country’s huge water capacity that can be used in generating electricity and will be exported to the countries in the Gulf. Eng. Ibrahim stressed that the link with Ethiopia will be a gateway to Africa to obtain cheap energy and supply to GCC countries.